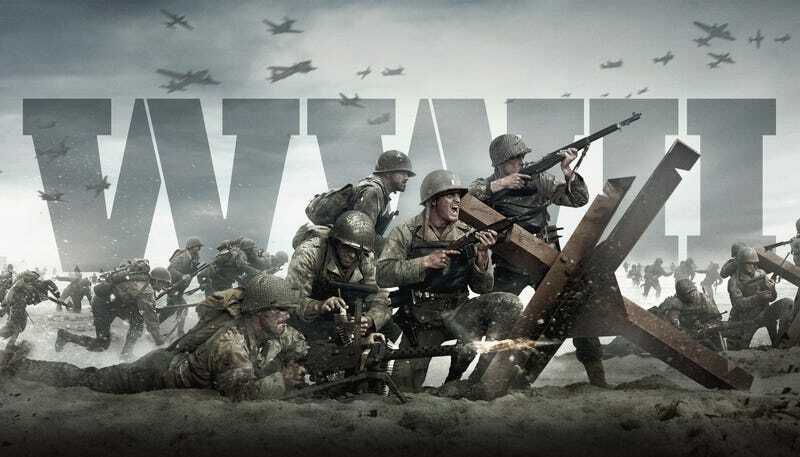 A man from Terre Haute, Indiana has been charged with theft and “offense against intellectual property” after being caught selling PS4 copies of the unreleased Call of Duty: WW2 that it’s claimed were stolen from a Sony factory. Terre Haute is the location of one of Sony’s DADC facilities, where the company produces its CD, DVD and Blu-Ray discs. And it’s where Dshaye Towles, WTHITV reports, was arrested following a traffic stop. It’s alleged that the man had been selling the games for just $45 on eBay, and that they were part of a load of discs stolen earlier this month that also included copies of Madden 18. Neither Sony or local authorities have been able to determine how Towles was able to obtain the games, since there’s no record of him working at the DADC facility. Call of Duty: ww2 isn’t due for release until November 3.